This album encompasses much of the softer dynamic of Nigel and Carolyn's music. 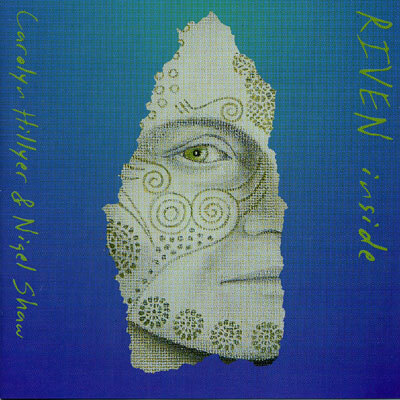 The tracks range from Nigel's delicate flute pieces and Carolyn's graceful and shadowy songs through to the strong tribal acoustic rhythms and unusual chants. The album is a strange and beautiful entanglement of soul-filled melodies and songs drawn from medieval, faerie and ancient pagan worlds.